Launched early last year, Mercure Bugis Singapore is a contemporary 4-star hotel that is situated just within minutes from Bugis MRT – providing travellers and guests the advantage of being surrounded by countless historical and cultural sites, shopping malls with hip and diverse eateries. 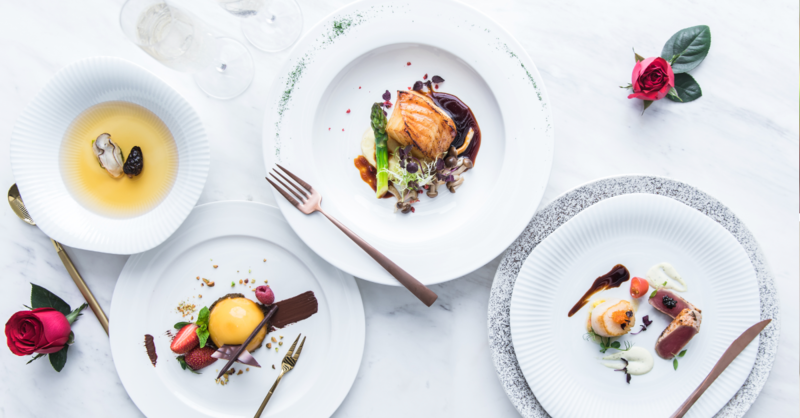 Offering guests and visitors an all-day dining option with international and Asian delights, Mercure Bugis Singapore’s Royale Restaurant is bringing two exciting exceptions to you this festive season. 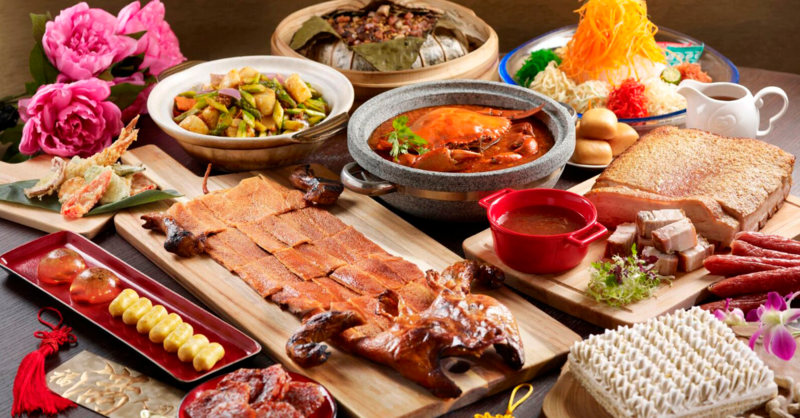 First up, usher in a huat Year of the Dog with Royale Restaurant’s bountiful Lunar New Year buffet spread (from $58++ per person) that holds over 40 delectable delights from 9 February to 2 March 2018. 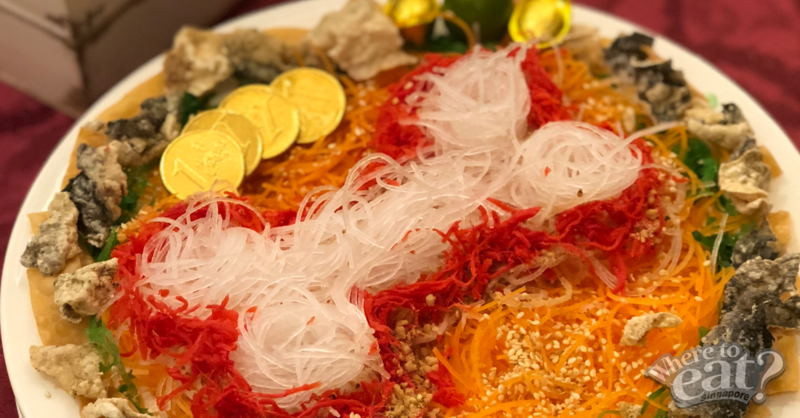 Take the time to DIY your own Prosperity Yu Sheng and indulge in Oriental and local highlights such as the fresh Assorted Sashimi, Braised Fish Maw and Crabmeat Soup, Singaporean Chilli Crab with Mantou, Sauteed Scallop and Asparagus in X.O Sauce and more with your loved ones and relatives. 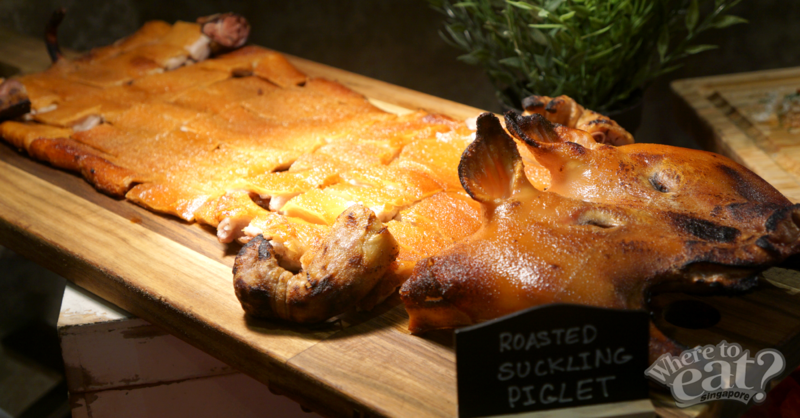 Whilst on Lunar New Year’s Eve & Day, bask in additional luxurious delights such as Roasted Suckling Piglet, Charcoal BBQ Char Siew and Assorted Tempura. 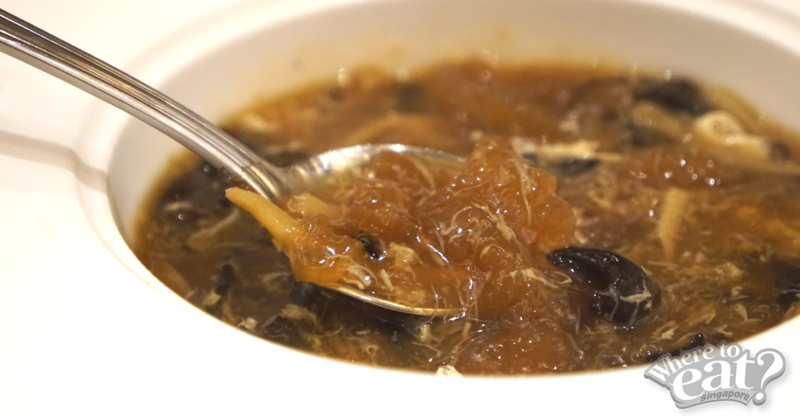 From the palatable Traditional Nian Gao, to the refreshing cute-looking Osmanthus Jelly (shaped in the form of a raindrop), whet your appetite with an alluring array of CNY festive desserts! 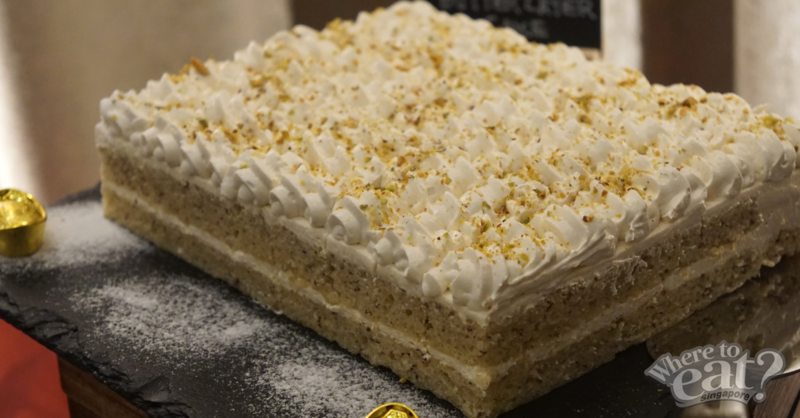 Peanut lovers should definitely look to have a taste of the Supreme Peanut Butter Layer Cake, which we felt was flavoursome, rich and had a just-right sweetness to it. Or, if you are looking to impress your special one this season of love, you might look to have an exclusive four-course Dinner Set Menu ($78++ per person) at Royale Restaurant where you can indulge in gastronomic fine dishes with fusion culinary techniques and fresh ingredients such as the Pan-seared Duo of Sea Scallop and Tuna Loin and Blood Orange Mousse Dome. DIY Prosperity Yu Sheng, Hong Kong Style Waxed Meat Rice wrapped in Lotus Leaf, Assorted Sashimi, Chilli Crab with Mantou, Sautéed Scallop and Asparagus in X.O Sauce, Braised Fish Maw and Crabmeat Soup, Peanut Butter Supreme Layer Cake. DIY Prosperity Yu Sheng, Roasted Suckling Piglet, Oven-Roasted Crispy Pork Belly, Assorted Tempura, Charcoal BBQ Char Siew, Hong Kong Style Waxed Meat Rice wrapped in Lotus Leaf, Assorted Sashimi, Chilli Crab with Mantou, Sautéed Scallop and Asparagus in X.O Sauce, Braised Fish Maw and Crabmeat Soup, Peanut Butter Supreme Layer Cake. 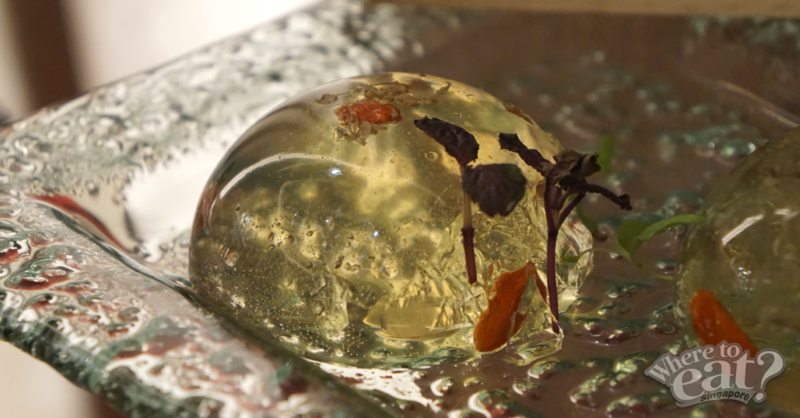 For reservations or enquiries, please call 6521 6030 or email HA0D7-FB1@accor.com.